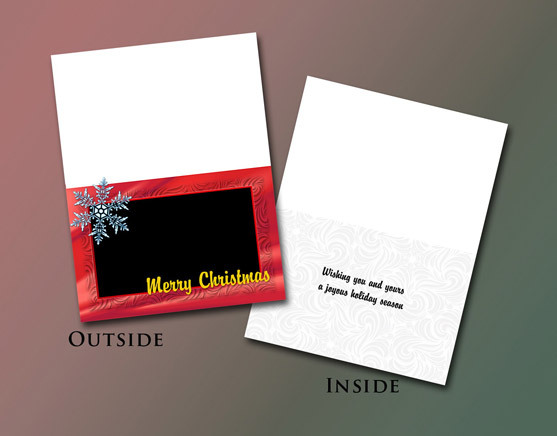 Two types of cards are available. 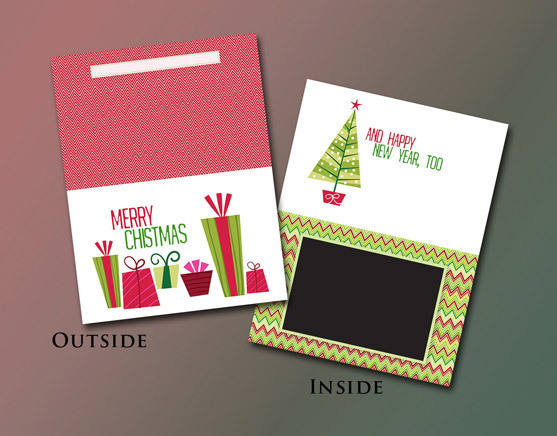 Envelopes are included with each. 1. 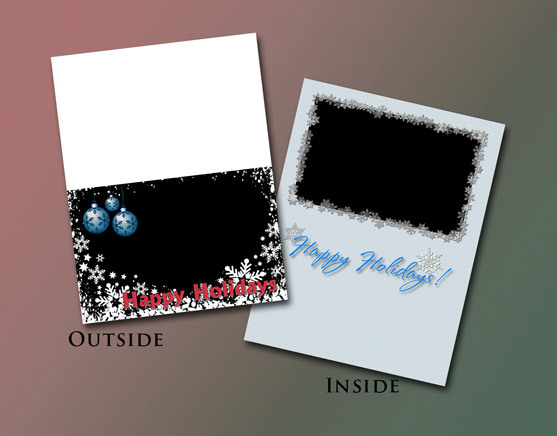 Slim-Line Greeting Cards have your photo printed on the card with one of the designs below. 2. 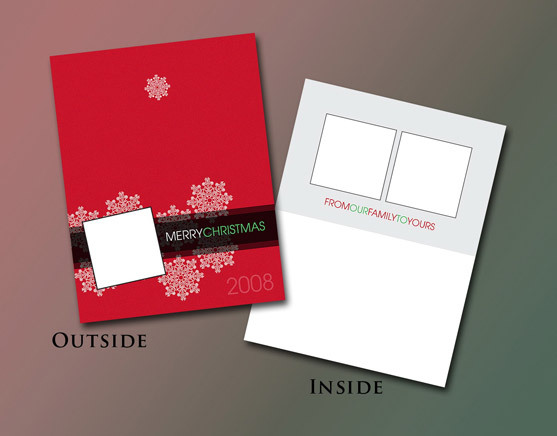 Press Folding Cards - photos are printed on the card itself - various options - please inquire. 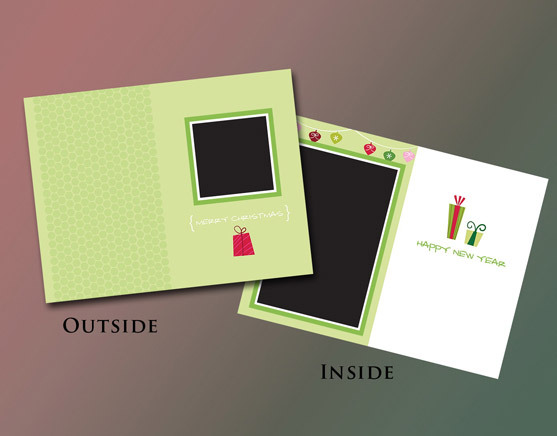 These prices are for cards using a photo I have already taken and does not include a photo session. Please add NC sales tax. NEW AND REDUCED PRICES FOR 2008! 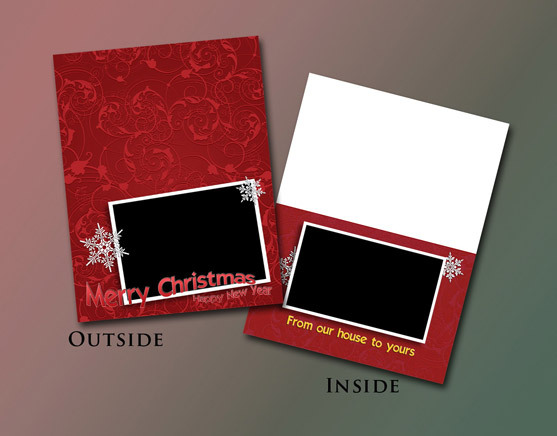 Prices for folding Christmas Cards - size 5.5" x 4.25" and size 5" x 5". Please add sales tax. Price does not include taking the photograph. 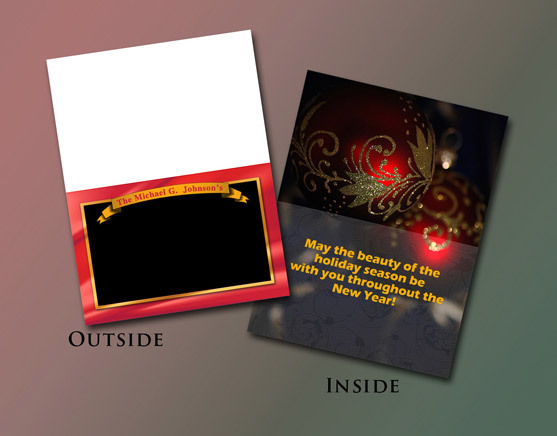 5" x 7" and 5.25" x 8" cards are available for a slightly higher price - please inquire. 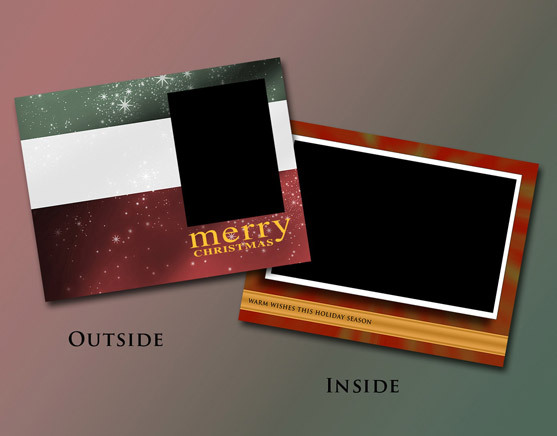 Some photographs may not crop properly for your card choice/size. Your personal message may be added to DSL037 or DSL038. There may be a design charge for these. 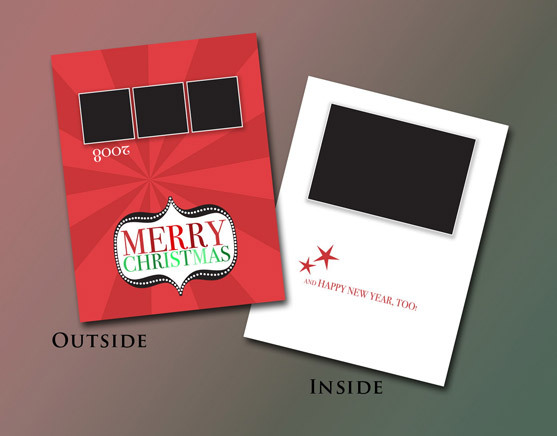 Press style folding cards with the image printed on the card are now available. 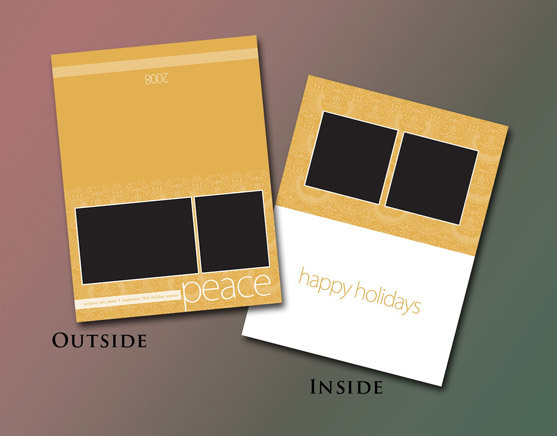 These are available in the following sizes: 5.5" x 4.25", 5" x 5", 5" x 7", and 5.25" x 8". Various textures are available. Please inquire for prices. 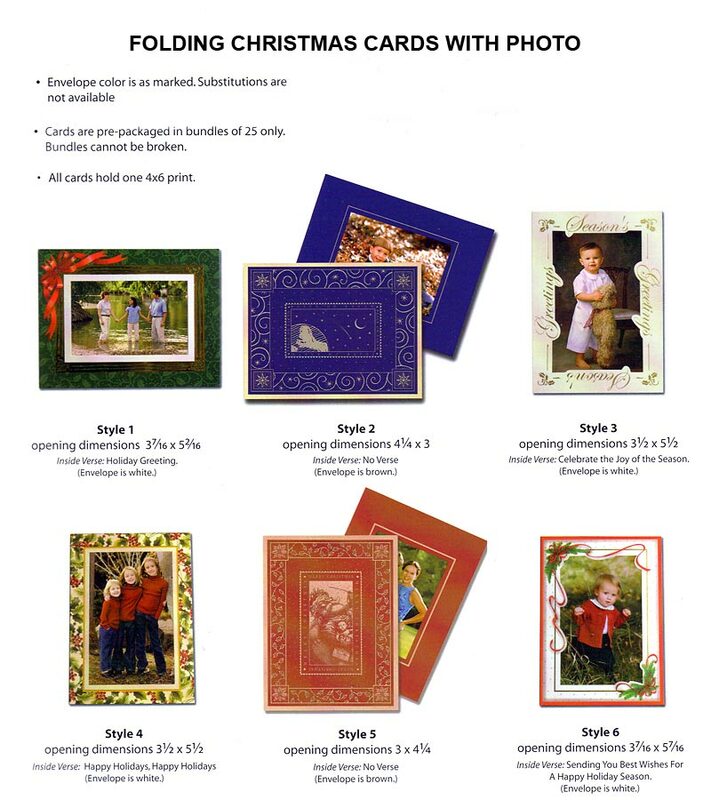 ALL INFORMATION BELOW IS OUT OF DATE - PLEASE CONTACT THRONEBURG PHOTOGRAPHY IF INTERSTED IN FOLDING CARDS. THANK YOU.